It’s awesome that the kid’s name is “Elliott” and that he’s looking at E.T. as our Elliott looks at the puck. 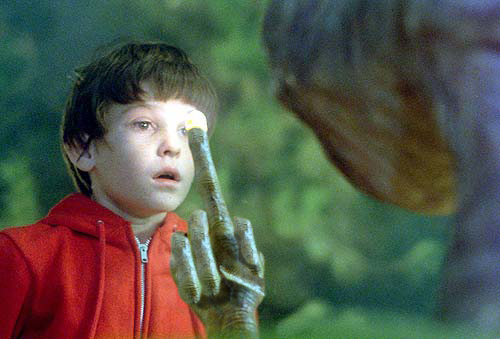 E.T.’s middle finger is also apropos. I don’t get it, but SENS RULE AND LEAFS STIIIIIIIIIIIIINK! It’s very simple: after giving up 700 goals on 13 shots, Brian Elliott stinks, and deserves to be flipped the bird by an alien.